This is a translation of an article published at Tentaciones EL PAIS, a very well known magazine in Spain. By Anonimo García. “You have to stop the stigma of the tapes. They can sound even better than a vinyl.” With this sentence Lorenzo Charlez, after whom TJ Autoreverse is hidden, begins a lit defense of the cassette. 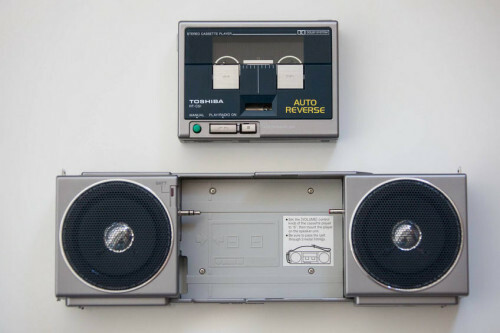 “When I’m DJ’ing music at a disco, people are amazed that the sound comes from a Walkman. After me the bar then switches to their standard music, which comes out of a computer, and it doesn’t sound so well.” Dressed in a T-shirt from the Tachenko group from Zaragoza, he greets us at his house to show us part of his collection while Neil Young‘s Harvest Moon plays in the background. On tape, of course: original US release from ‘72. His furor for the tapes began in January 2011, when a friend collector showed him the sound of an Aiwa walkman. “I was so surprised by its quality that I recovered the ones I had at home“, he tells us. 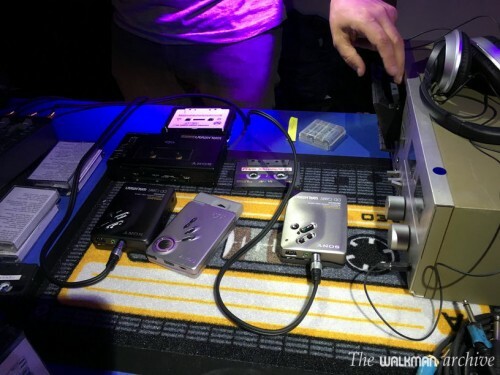 He found his father’s walkman, which turned out to be the very first one, a Sony TPS-L2. Then he bought some more gadgets to listen to music on the street, replacing his iPod. “The sound has nothing to do, the iPod has much lower dynamic range*. In addition, there is the problem that many people put the mp3 files to lower quality so that more songs, is quantity versus quality“, he explains. * NOTE by WA: He refers to the loudness war, which made the digital music more and more (dynamic range) compressed while old releases in vinyl or cassette offered much more dynamic range. 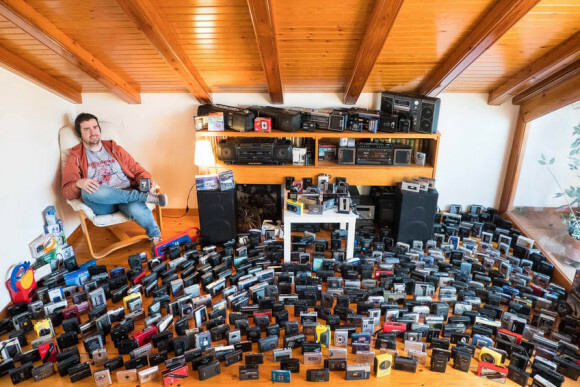 Some of the hundreds of walkmans from the TJ Autoreverse collection. Lorenzo Charlez. Among his most precious gadgets the Boodo Khan by Sony stands out, whose name derives from the stadium of Tokyo famous for its excellent acoustics. It is the best walkman in terms of sound, and today can reach 3,000 euros if it comes with box and accessories. “They brought out a special edition of 250 units with headphones and a vibrating cushion to the rhythm of the music“, he tells us. 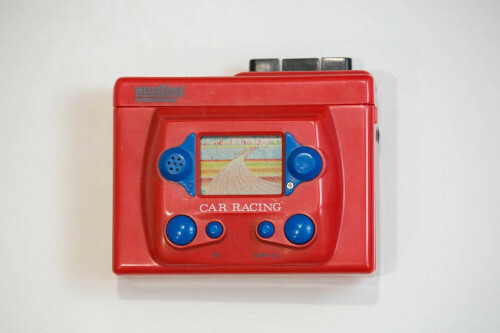 Other curious pieces of his collection are the Japanese walkmans that, besides the radio, also tune the sound of the television. 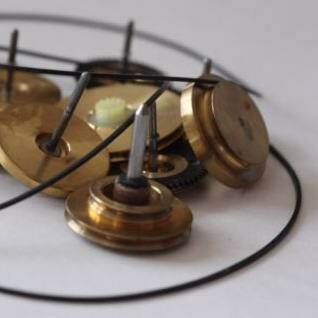 Another example, nicknamed “the chameleon“, changes color according to the angle from which it looks, and comes with a single button that, depending on the number of times it is pressed, starts, stops or rewinds. 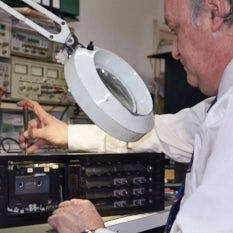 In other smaller units the radio does not come integrated, but it is a tape-like complement introduced to it. Another device comes with a video game, and there is one that even has pitch control to the play speed. 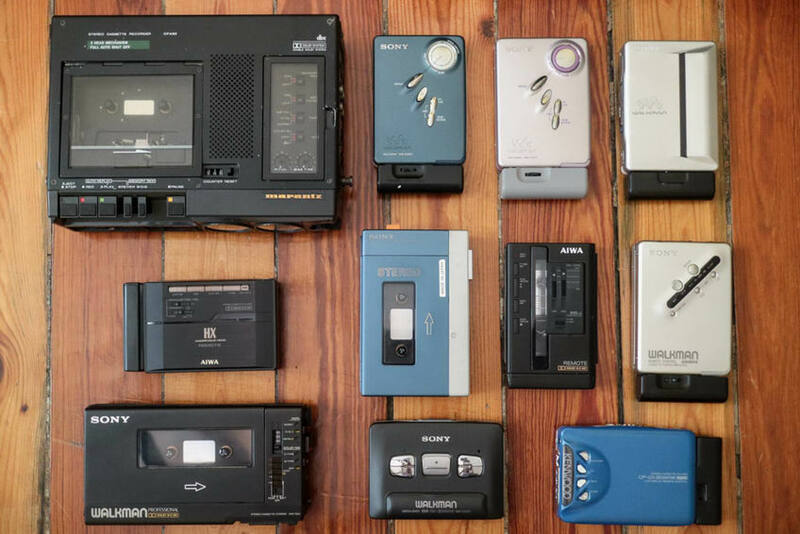 And, of course, not all of them are “Walkmans”. That is the commercial name of those manufactured by Sony, which has become a word commonly used to designate all portables. But each brand launched its own line, and among the collection of Lorenzo we find Aiwa’s Cassette Boy, Grundig’s Beat Boy or Panasonic‘s Stereo To Go, names that almost nobody remembers today. 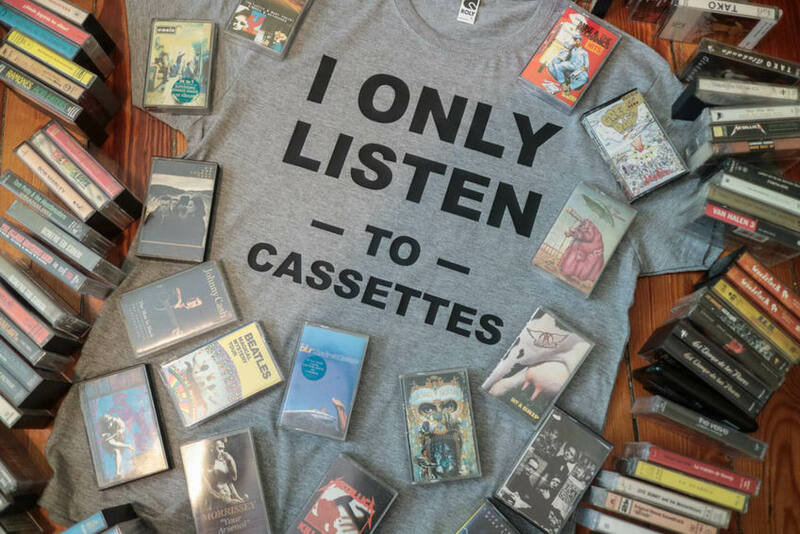 His selection covers the whole spectrum of music edited during the life of the cassette, since 1968 with Adriano Celentano’s Azzuro until 2001 with Is this it? of The Strokes. Between them, ZZ Top, Michael Jackson, Los Planetas, or their beloved Nada Surf and El Niño Gusano (the worm boy). Most are recorded from vinyl or CD, calibrated to each tape and each device. And, accompanied, of course, by the occasional scratching, which here consists of slowing or accelerating with the finger the rotor of the walkman. Lorenzo’s love of “cassette sound” does not end with the Walkmans. In the cabinet of his living room, under three framed El Niño Gusano tapes, he has six decks connected to a mixer. “Each one has different characteristics, and sounds better with one type of tape or another“, he explains. One of them has the play key painted in green and is used only by his two-year-old son. “I have recorded the songs of the cartoon series he likes to watch. He already knows that he has to put this here, he tells me picking up an orange phosphorite ribbon“, and give it to this button. He sits there and waits until his favorite song comes out. Instead with the iPad start ‘this one not, this one not’, and starts skipping fast. I think this teaches him to be patient, and not succumb to the culture of the here and now in which we live immersed. TJ Autoreverse will be DJ’ing next April 7 at La lata de bombillas de Zaragoza.